IN BUILDING EXCLUSIVE MODERN SPACES. WE DO A QUALITY OF SERVICES AT YOUR COMFORTABLE BUDGETS. We do high quality services that will please you for our work & finishing which makes a perfect blend. Regular & professionalism make us different. BEST INTERIOR GIVES A PEACE OF MIND, YOUR DESIGN BRINGS YOU HAPPINESS. 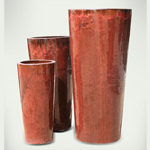 We plan our entire designs based on your taste and customized and make you feel the best in living spaces. Your landscaping and interiors are designed with extreme analysis with your blending taste of goodness and positive atmosphere. 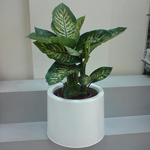 We make you feel peaceful at your home and even in your office. Our Prices are the best in the market. Our office is located at the heart of Dubai where we can change the atmosphere into a Real Time Environment of Natural Climate…. and why go anywhere else??? We are one of the best providers of nature’s climate! We supply all types of flowers with rich colors and beautiful looks. 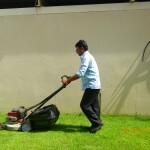 We Provide support services for landscaping projects for corporates and houses. 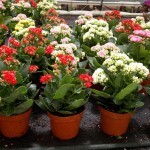 We have wide varieties of indoors plants for your interior. 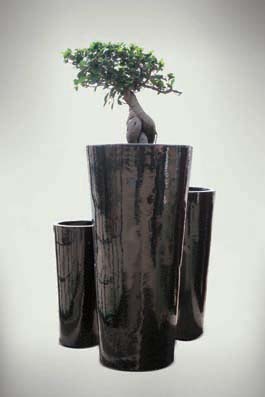 We have more attractive pots to make your interior look more professional. CUSTOM DESIGNS. WIDE VARIETIES. MODERN OUTLOOK. GOOD COMBINATIONS. 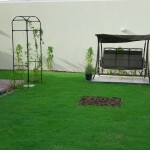 Grass Roots Trading LLC is a Dubai based Landscaping and Plant maintenance company with more than 10 years of experience in various Garden maintenance, fresh plant placements, flower arrangements, Indoor and outdoor plant maintenance. Grass Roots speaks the language of dedication and our credibility is an ongoing commitment to service quality, which has in turn helped us to spread our wings all over UAE. As a professional company, we provide economical and viable solutions to all your plant placement and landscaping maintenance needs. From indoor plants to landscaping, we provide professional advice and services that you can find only with us. Our dependable work force coupled with years of unmatched experience in the field provide us enough leverage to fulfill any of your needs, all the time. So call us- we bring nature closer to you. It was a best service given and appreciate the availability of shrewd members of the company. Wish you all the best for the few expansions.